Dr. Pogarsky Sergey Alexandrovich graduated from A.M.Gorky State University (Kharkov, Ukraine) by specialty of radiophysics and electronics in 1977. He defended candidate thesis in radiphysics and quantum electronics (eq. PhD) in 1985. In 1998 he defended doctorТs thesis in radiophysics. 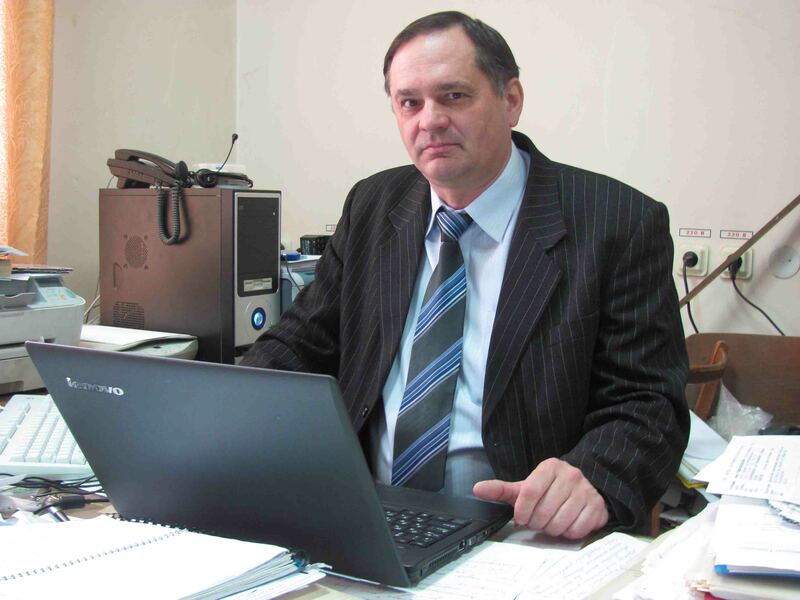 From 2000 he is Full Professor and Principle scientist at radiophysical school in V.N.Karazin National University. The scientific interests include: simulation electrodynamics, numerical methods, electrodynamics of waveguides and resonance structures, antennas technique, UHF energy. He is the author of 200 scientific publications, 28 patents, 2 text-books, 1 monograph.